Air Canada has won Outstanding Food Service by a Carrier in North America and Best Business Class Amenity Kit in the Americas at the PAX International Readership Awards. “Our continuous investment in products and services includes our partnerships with Canadian celebrity chef David Hawksworth, route-specific meals, healthy choices, as well as amenity kits by Montreal-based WANT Les Essentiels with care products by Vancouver-based vitruvi," said Andrew Yiu, Vice President Product, at Air Canada. 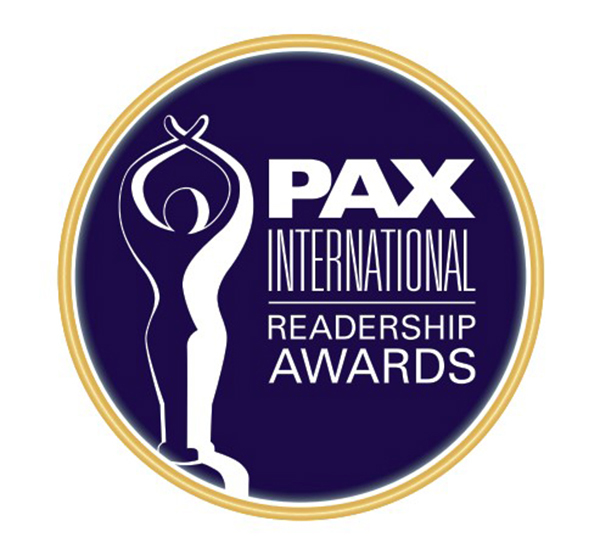 The 2019 PAX International Readership Awards were announced at the Aircraft Interiors and World Travel Catering Expo in Hamburg on 3APR 2019. They are based on submissions by airlines and industry suppliers. PAX International is a globally respected publication covering news and developments in the passenger services, interiors, IFE, connectivity and MRO industries. Last year, Air Canada was also voted Best Airline in North America at the 2018 Skytrax World Airline Awards and remains the only Skytrax Four Star international network carrier in North America.